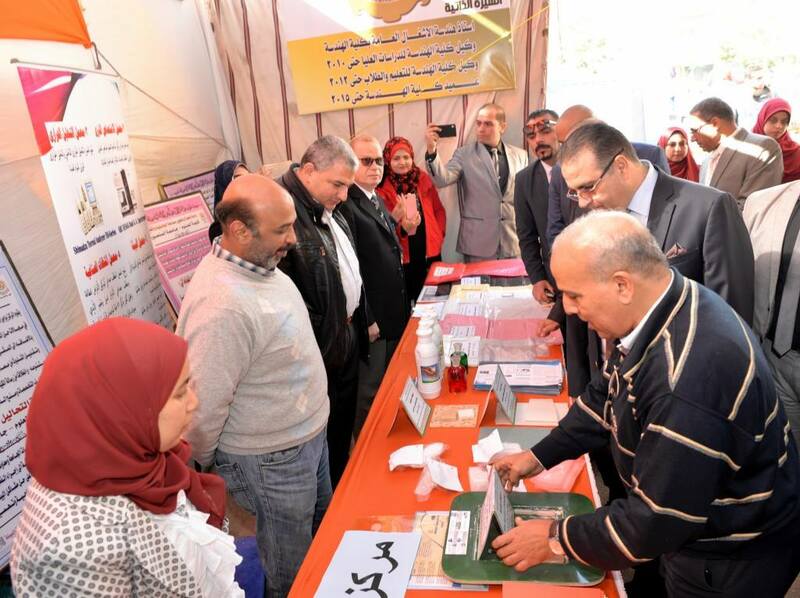 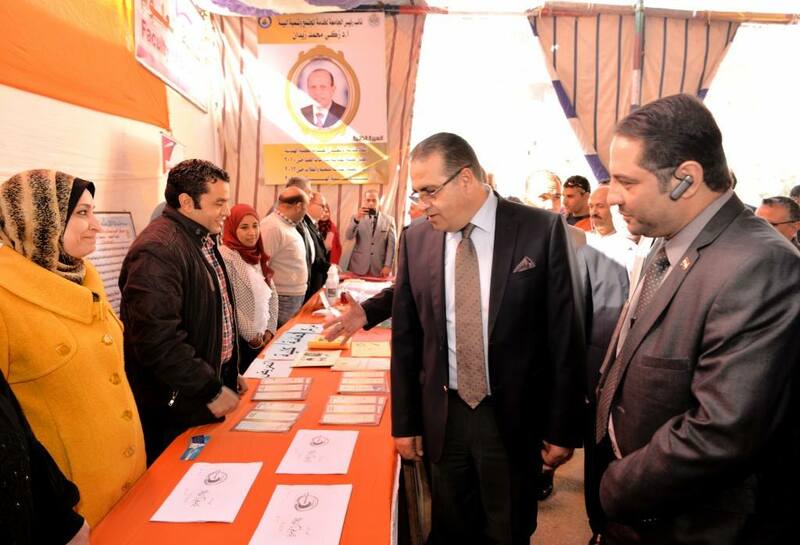 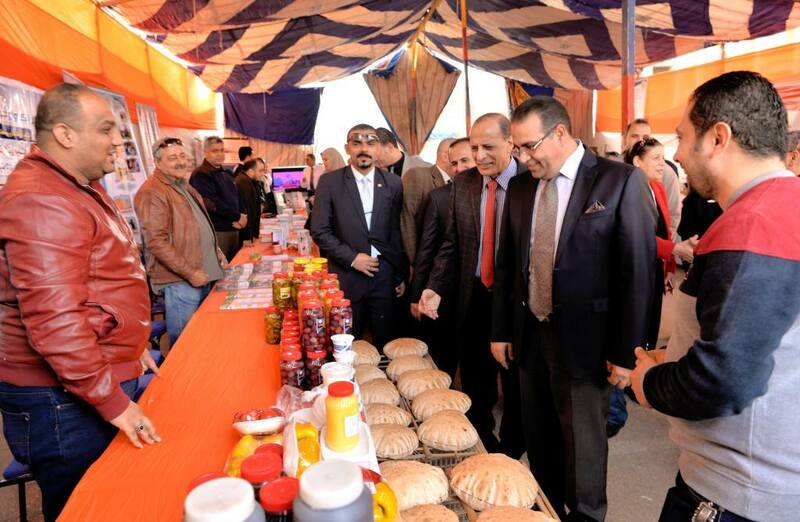 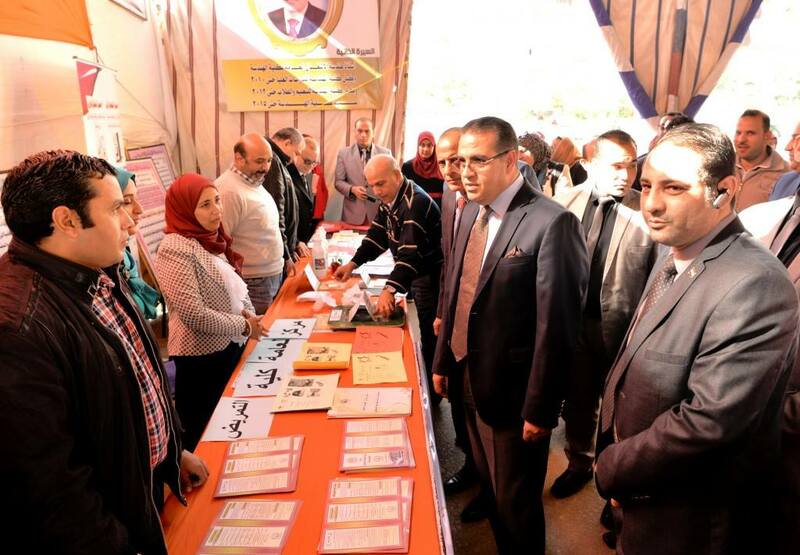 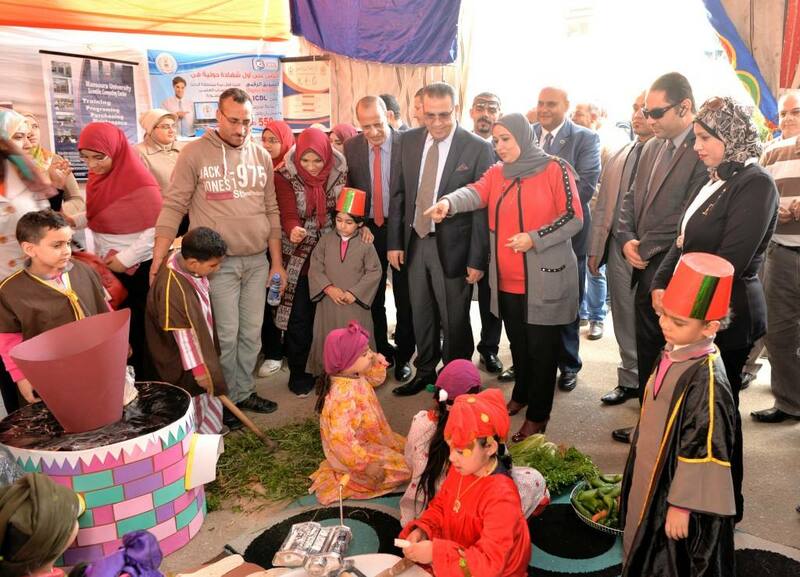 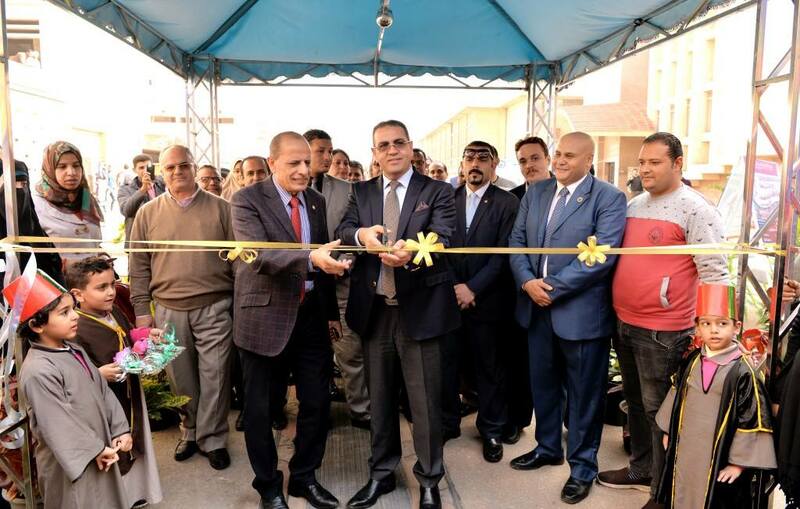 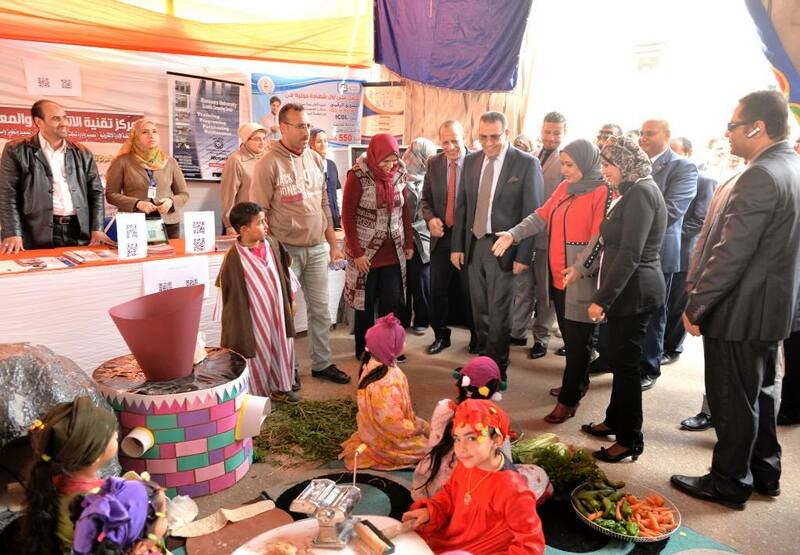 Services and Products exhibition, was organized by community service and environment development sector at Mansoura University. 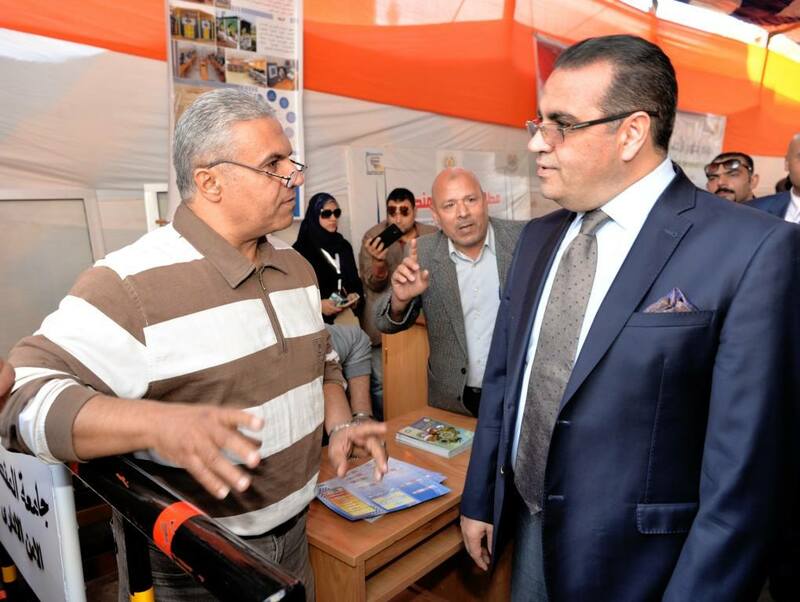 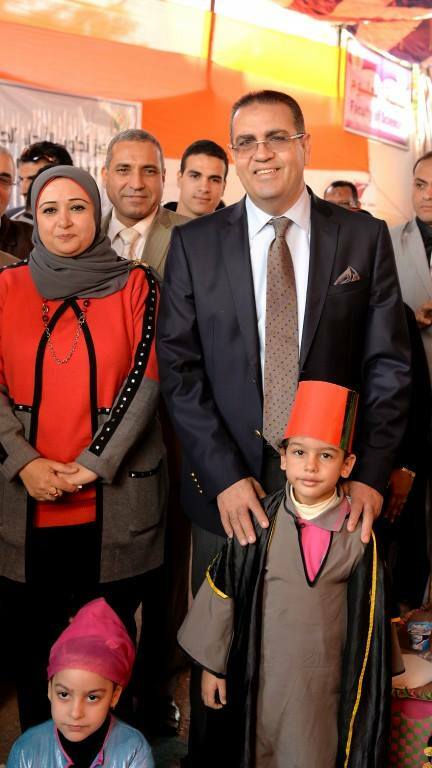 The exhibition aims at supporting the cooperation among the university, university community and civil community beside the awareness about the services provided by the university and its private units and centers. 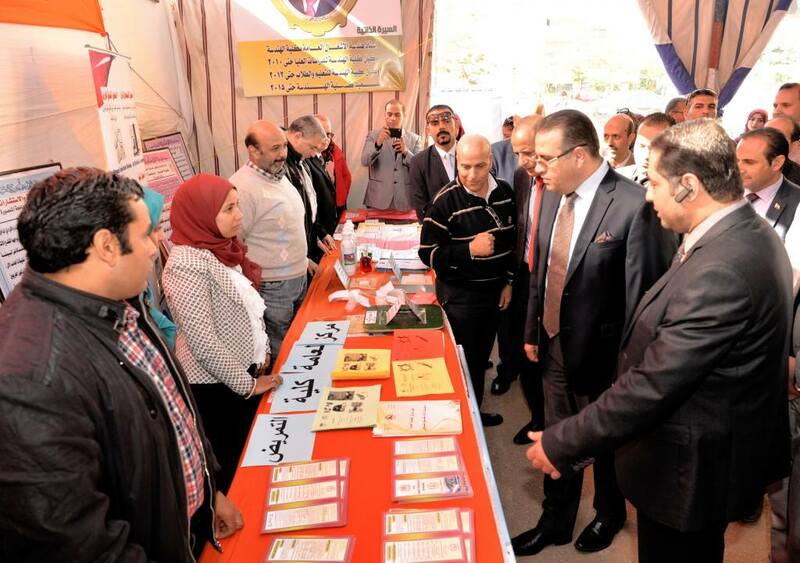 The exhibition was attended by a set of centers and units as the education center, medical care center, child care center, English language center, communication and information technology center, scientific computing center and university development center.